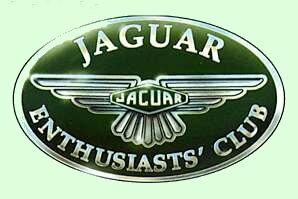 Jag-lovers Chatrooms - all welcome! 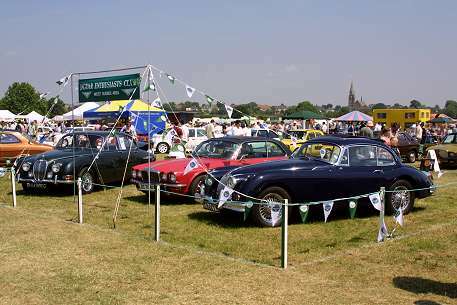 Jag-lovers FORUMS - largest Jaguar Forums! Largest Jaguar Club in the World - serving over 20,000 members!